He lived in Australia's earliest days. This is the first book in a picture book series about the extraordinary men and women who have shaped Australia's history. 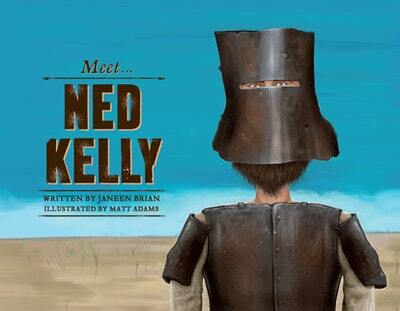 Love Meet... Ned Kelly? Subscribe to Read More to find out about similar books.